In United Kingdom, Cocker Spaniels were the hunting dogs. They were used by the people to hunt the Eurasian woodcock. Therefore, the dog is called cocker. The breed originally came from United Kingdom. Then it was carried to United States. They were used to hunt the American woodcock after the people bred it differently. 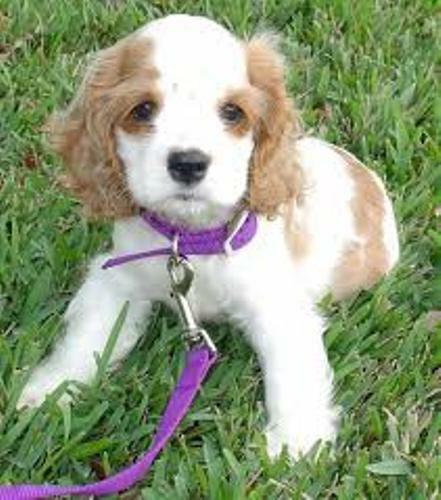 The American and English cocker spaniels are considered as a different bred even though both share similar health issues and coat colors. Cocker spaniel is very helpful as a gun dog. It can flush the bird into the hair so that the handler can shot the birds. When the birds are shot and down, the dog can pick them. Let’s find out the primary differences of English and American cocker spaniels. The English cocker Spaniels have the narrower chest and head. They have taller body. 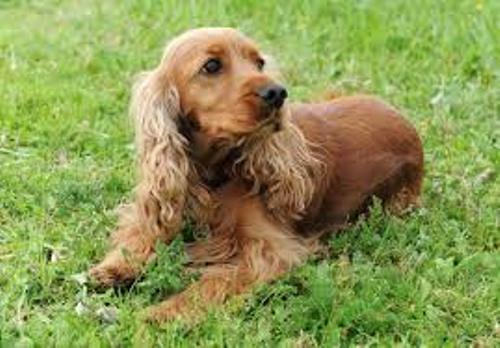 The American spaniels have the shower muzzle and shorter back. The head is in domed shape with smaller body. 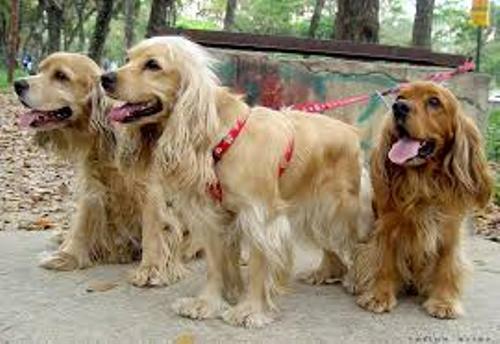 There are various coat colors of cocker spaniels. You can find them in golden, liver, red or black color. You can also find different colors such as tans, or even liver. You can also spot the tri colored cocker spaniel. 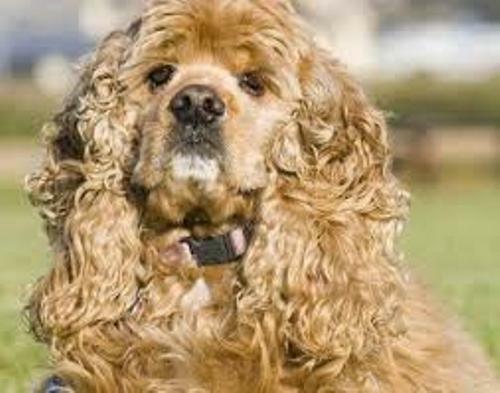 American cocker spaniel was considered as the most popular dog in America for 25 years. Get facts about American Bulldogs here. The weight for the show English cocker spaniel is around 13 to 15 kilogram or 28 to 32 pounds. 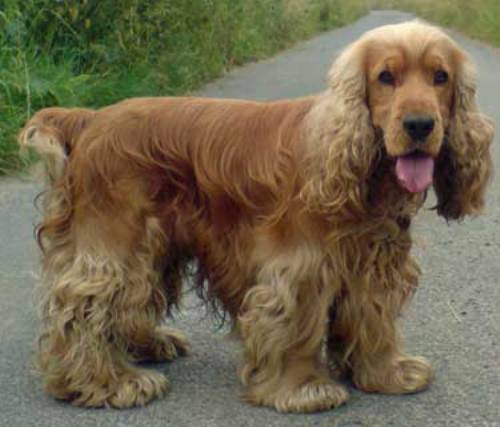 The English cocker spaniels are very popular in the show dog in United Kingdom. Get facts about cats and dogs here. The standard size for American cocker spaniels is around 37 to 39 cm or 14.5 to 15.5 inches. Do you have any comment on facts about cocker spaniels?